In recent times, the timeshare concept is gaining popularity among thousands of professionals who wish to take a break from work to have a memorable holiday. 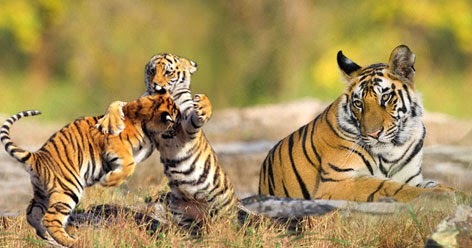 Among the fabulous destinations for family holidays India offers for tourists, Sunderbans is a unique region characterized by lush green surroundings and an abundance of wild animals and birds. Most part of this mangrove forest is located in Bangladesh and the remaining portion is in India. It is also one of the largest reserves for the endangered Bengal tiger, and is densely covered with a large variety of plants and trees. Sunderbans gets its name from 'Sundari' trees that are found in large numbers in this region. This one-of-a-kind estuarine forest is supported by rivers and lakes of the region. A tour of this amazing destination on earth can be enjoyed with a family vacation offered by timeshare holiday providers. Sunderbans is made up of many islands and some of them are inhabited by people who engage themselves in agricultural activities for a living. 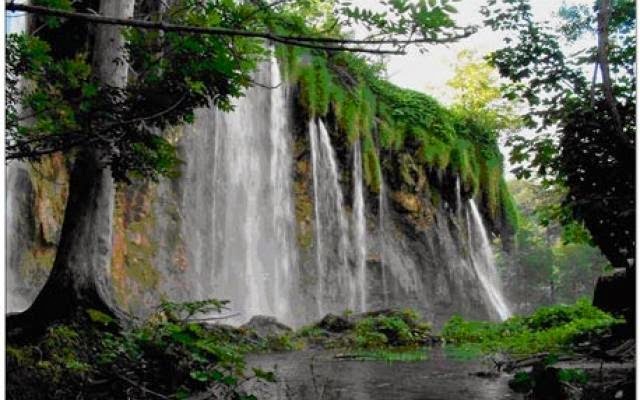 It was included in the list of World Heritage Sites by UNESCO in the year 1985. Sajnekhali, Netidopani, Sudhanyakhali and Dobanke are some of the interesting zones that people touring this mangrove forest can visit. A timeshare membership that offers exciting holidays in this region would also arrange stays for members in one of the best resorts in Sunderbans that is well-equipped with all the modern facilities. Rooms in such resorts are generally furnished with eco-friendly materials and are designed to provide comfortable accommodations for guests. Location of these resorts provide the required convenience for guests in embarking on jungle safaris to the mangrove forest. Amenities in some of them also include indoor games and a swimming pool. A multi-cuisine restaurant in some of them offer delicious local dishes as well as other popular cuisines.